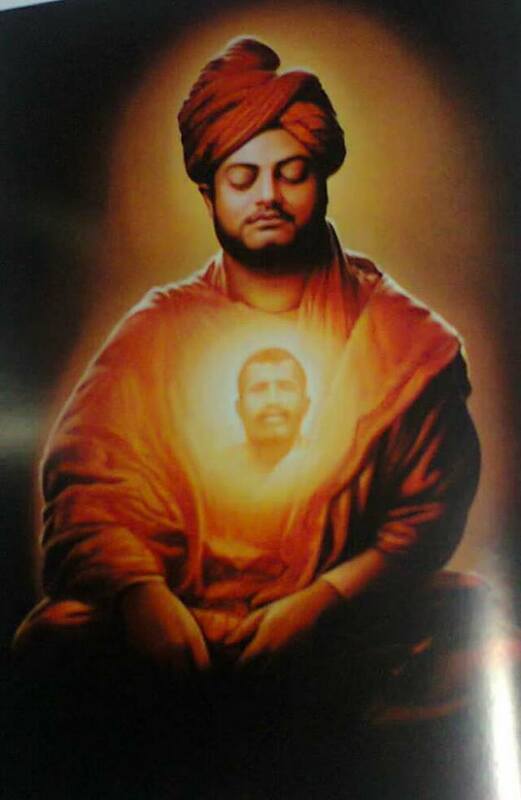 - That sacred form of Ramakrishna Guru is a condensation of consciousness (chid-ghana-kaya*) that removes all obfuscation (vikshane moha jaya*). It is light of the lights that illuminate the cavity of the heart (jyotira-jyoti ujala hridi-kandara*). Ramakrishna Guru Om!